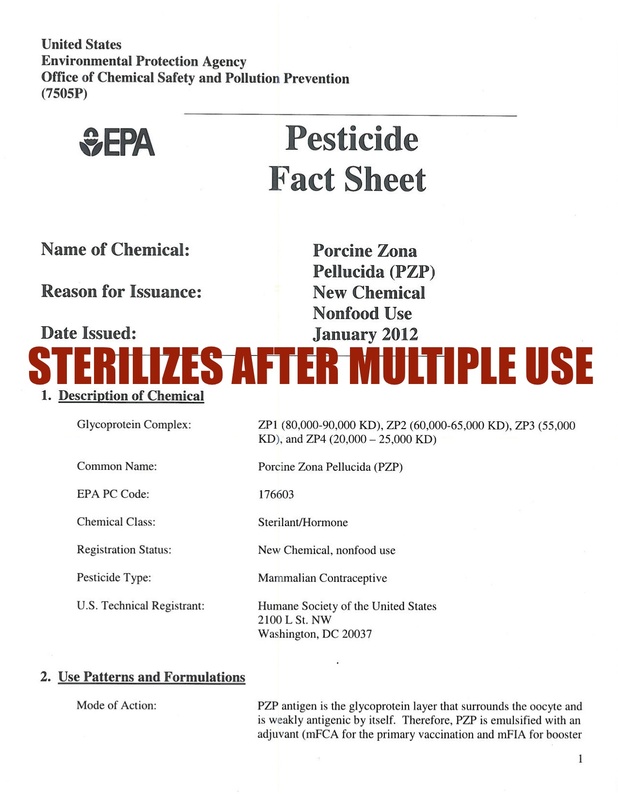 Roundups occur to PZP the wild mares with a pesticide for birth control! 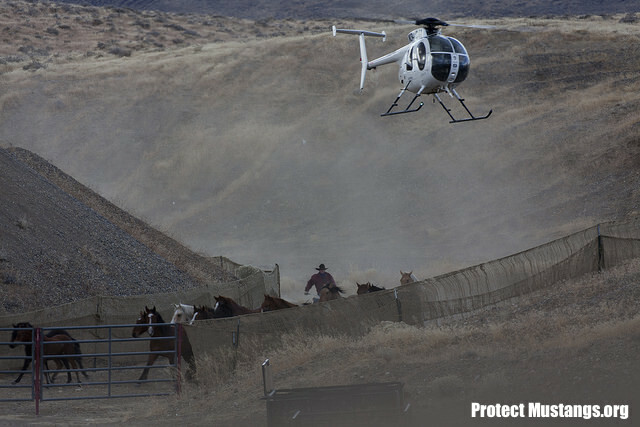 Send in your public comments and be a voice for America’s wild horses and burros! Ask for management levels to rise for genetically viable herds to survive and for holistic management for all Herd Management Areas. Speak for the voiceless today. ACTION: 60-day notice and request for comments. DATES: Please submit comments on the proposed information collection by May 11, 2015. ADDRESSES: Comments may be submitted by mail, fax, or electronic mail. Room 2134LM, Attention: Jean Sonneman, Washington, D.C. 20240. Fax: to Jean Sonneman at 202-245-0050. Please indicate “Attn: 1004-NEW” regardless of the form of your comments. FOR FURTHER INFORMATION CONTACT: Sarah Bohl at (202) 912-7263. Information Relay Service on 1-800-877-8339, to contact Ms. Bohl. You may contact Ms. Bohl to obtain a copy, at no cost, of the draft discussion guides for the focus groups and in-depth interviews described in this 60-day notice. You may also contact Ms. Bohl to obtain a copy, at no cost, of the regulations that authorize this collection of information. Title: Knowledge and Values Study Regarding the Management of Wild Horses and Burros. Abstract: The BLM protects and manages wild horses and burros that roam Western public rangelands, under the authority of the Wild Free-Roaming Horses and Burros Act (Act), 16 U.S.C. 1331-1340. 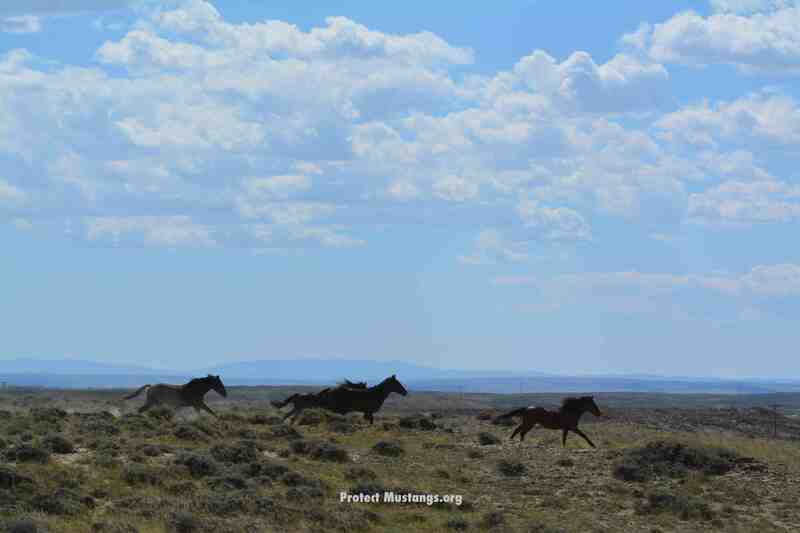 The Act requires that wild horses and burros be managed in a manner that is designed to achieve and maintain a thriving natural ecological balance on the public lands. 16 U.S.C. 1333(a). Stakeholders and the general public hold a variety of views on how wild horses and burros should be managed. The BLM has determined that conducting focus groups, in-depth interviews, and a national survey will lead to a better understanding of public perceptions, values, and preferences regarding the management of wild horses and burros on public rangelands. After reviewing public comments and making appropriate revisions, the BLM will include the discussion guides in a request for OMB approval. Upon receiving OMB approval, the BLM will conduct the focus groups and in-depth interviews. The results of focus groups and in-depth interviews will be used to help design a national survey, which will be the second and final phase of the research. The BLM will prepare a draft of the national survey and publish a second 60-day notice and invite public comments on the draft national survey. After reviewing public comments and making appropriate revisions, the BLM will include the national survey in a request for OMB approval. Upon receiving OMB approval, the BLM will conduct the national survey. Communicate more effectively with the public and with stakeholder groups.Description of Respondents: The BLM intends to survey a variety of respondents for this project by conducting focus groups, in-depth interviews, and a nationally representative survey. For the focus groups and in-depth interviews, the primary respondents will be individuals belonging to a variety of organizations that have previously lobbied, commented on program policy or activities, or have otherwise sought influence with the BLM in regard to its wild horse and burro program. Representatives of wild horse and burro advocacy groups, domestic horse owners, wild horse adopters, the Western livestock grazing community, environmental conservationists, hunters, and public land managers will be included. Nine focus groups across three locations around the country and up to 12 in-depth interviews will be conducted with individuals from these groups. Focus group participants will be recruited by BLM’s research contractor through a variety of approaches tailored to the communities participating in the discussions. In addition, four focus groups (spread across two locations) will be conducted with the general public to explore public understanding of various terms and issues involved in wild horse and burro management so that the questionnaire for the national survey can effectively communicate the relevant topics. The estimated reporting burden for this collection is 142 responses and 272 hours. There will be no non-hour burdens. The following table details the individual components and estimated hour burdens of this collection. OMB regulations at 5 CFR 1320, which implement provisions of the Paperwork Reduction Act (44 U.S.C. 3501-3521), require that interested members of the public and affected agencies be provided an opportunity to comment on information collection and recordkeeping activities (see 5 CFR 1320.8(d) and 1320.12(a)). The BLM will request that the OMB approve this information collection activity for a 3-year term. Comments are invited on: (1) the need for the collection of information for the performance of the functions of the agency; (2) the accuracy of the agency’s burden estimates; (3) ways to enhance the quality, utility and clarity of the information collection; and (4) ways to minimize the information collection burden on respondents, such as use of automated means of collection of the information. A summary of the public comments will accompany the BLM’s submission of the information collection requests to OMB. Before including your address, phone number, email address, or other personal identifying information in your comment, you should be aware that your entire comment — including your personal identifying information — may be made publicly available at any time. While you can ask us in your comment to withhold your personal identifying information from public review, we cannot guarantee that we will be able to do so. Bureau of Land Management, Information Collection Clearance Officer.